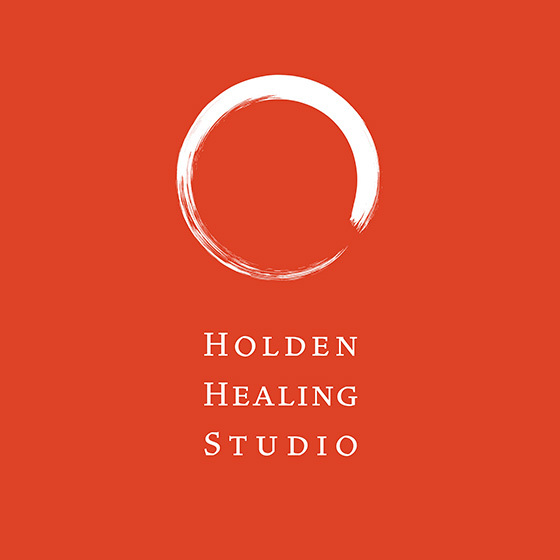 Open to your deeper connection with well-being, health and recovery. HEALING: The process of reintegration of mind, heart and body that results in a deeper experience of health, vitality and quality of life. STUDIO: A sheltered space where the learning and practice of a discipline is focused on the awakening of possibility. The connection to one's own innate healing wisdom is a potential living within each and every person. Simple practices of utilizing the healing power of the hands, nature connection, and mindful awareness allow one's mind, heart and body to gently move into peaceful alignment and harmony. The experience of a deepened sense of well-being, emotional resilience and physical health combine to awaken vitality, confidence, calm and gratitude with scientifically studied and verified physical and psychological benefits. I believe the highest form of expression of the human hand is hands-on healing. The application and education of this gentle hands-on Japanese Healing Art. This non-invasive practice is useful for acute, chronic and prevention needs. Jin Shin Jyutsu is effective for stress reduction and strengthens the immune system, calms the nervous system and supports recovery from toxic exposure and shock and trauma, such as chemotherapy, surgery and the consequences of accidents. As Jin Shin Jyutsu energizes and restores physiological functions, it also enhances deep relaxation to affect a sense of well-being. Akin to acupuncture without the needles, Jin Shin Jyutsu uses the hands placed systematically on specific points of the body over clothing to enhance the flow of vital energy, mobilizing breath, blood, lymph and nerve flow as it activates a deepening of the body's ability to function and heal on every level. Modern science is now studying the healing potential of nature connection practices. 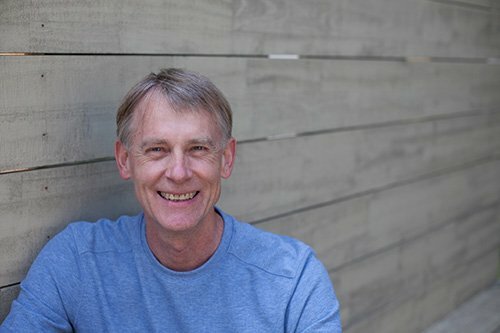 Through a simple structured and guided process of contemplation and inquiry, Restorative Nature Practice has been found to alleviate many symptoms such as depression, addiction, high blood pressure and anxiety, and poor concentration while awakening awareness of interdependency and reconnection with self, others and the natural world. for individuals, families and children from my studios in Marin County and San Francisco, and educational satellite locations located indoors and outdoors. Each issue explores a theme of living approached in the context of healing. A simple Jin Shin Juytsu® Healing Hands Self-Care exercise, as well as a Restorative Nature Practice™ activity to practice which relate to the newsletter theme of the month is included. Nutrition and health tips too, so you can live a happier and more vital life infused with well-being, improved health and more effective and empowered recovery.